Home alarm system monitoring is sometimes confusing, and raises a lot of questions with many people. If you’re already familiar with how alarm monitoring works, skip down the page to the "benefits" section. If you are new to alarm monitoring, read on. What is home security alarm monitoring? What is a monitored system? “Monitored” simply means that the alarm system not only makes noise locally at the house, but also communicates off-site. 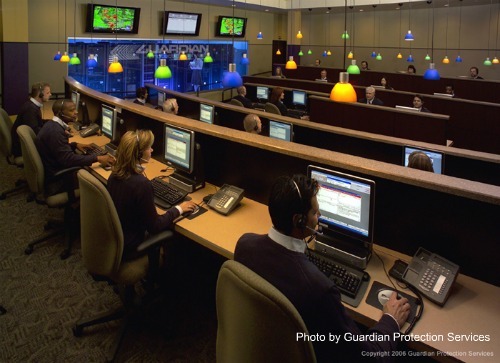 The first type of off-site monitoring is to a central monitoring station. This station is staffed 24 hours a day, and has receivers that understand the signals your alarm panel sends. Almost any modern alarm panel can use central station monitoring, simply by programming a telephone number and account number into it. This allows it to dial out to the central monitoring station using your regular home telephone line. When an alarm or other event occurs, the alarm panel sends the account information and event codes to the central station. Depending on the signals received, the central station operator can dispatch police, fire, or medical help, notify you, or take any other appropriate action. Increasingly, home alarm system monitoring can also use other ways to communicate to the central station, like cellular and IP reporting. These methods are becoming more popular as people choose not to use a landline for their phone service. The second type of offsite reporting is self-monitoring. With self-monitoring, the alarm system sends alerts to your smartphone or other device via landline, or a cellular or IP relay service. You must then decide on what action to take, whether it be to call your house, a friend or neighbor, or the police. Self monitoring isn't for everybody, so you should think carefully before choosing this method. If you're busy at work, traveling, sleeping, or otherwise occupied, you may miss the alert entirely. Learn more about self monitoring. Combining the equipment and monitoring costs will usually save you money. Many alarm companies offer “free” and bargain-priced alarm systems, along with discount alarm monitoring. They can do this because they roll the equipment cost in with the monitoring. You'll need to commit to a 2-3 year contract, which allows the alarm company to recoup the cost of the equipment. It’s good to keep in mind that alarm monitoring companies make their living on the recurring revenue from monitoring fees. They want your business, long-term, even if it means losing money on the initial installation of the system. 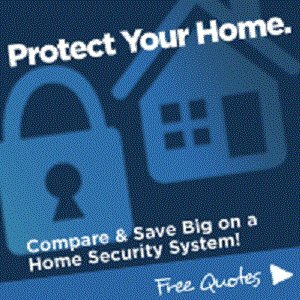 Learn more about home security prices. A monitored alarm system can earn you discounts on your homeowners' insurance. Many insurance companies give discounts when you add home alarm monitoring, and an even bigger discount if you include smoke detectors on the system. 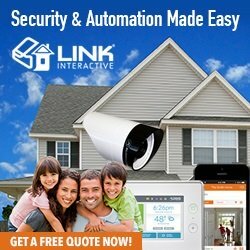 See the details on Home Security Alarm Monitoring - Getting the Best Home Alarm and Discount Alarm Monitoring. To see how monitoring could help you reduce wiring costs, see Home Alarm Wiring for a New House. Prewiring a new house? Be sure to include a telephone line to the alarm system. For details, see Alarm System Wiring for the Main Panel. “Peace of Mind” is a big part of what you’re paying for with a home monitoring system. Home alarm system monitoring means that if your home has a problem, help is available. Whether you’re at home, on vacation, or away on business, you’re protected. Besides alarm signals, the best home alarm systems will also report when there is a problem with the equipment. Low battery, trouble, and missed test signals can let you and your alarm company know that service is needed. 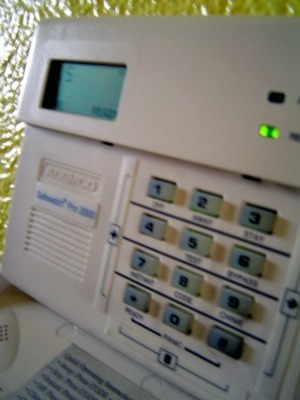 Most alarm systems can also be programmed to send a signal whenever they're armed or disarmed. Learn more about How to Use Opening and Closing Reports. 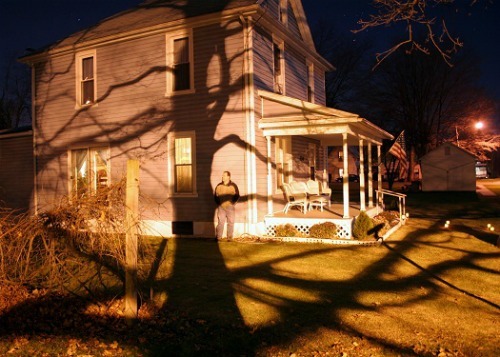 When is Home Alarm System Monitoring not a Good Choice? Home alarm monitoring is almost always a good idea. If you’re thinking about installing an alarm, home monitoring, security companies, and protecting your home in general, monitoring has big advantages. There are some special cases where I would recommend against monitoring, at least in the standard way. See reasons why you may not want regular monitoring for your system, and what you can do instead to protect your home. See the whole story at Home Burglar Alarm Systems Monitoring - Not always Necessary? Another option is self monitoring, mentioned above. 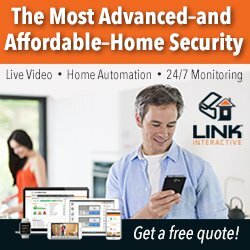 This isn't always the best choice, but can be a way to get some of the benefits of a monitored system while saving money. Learn more on this page: Should You Self Monitor Your Alarm System? Why not get a few FREE alarm quotes from companies in your area? 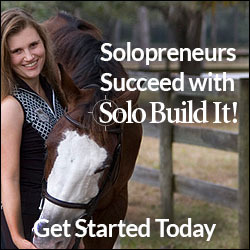 No credit card info is needed, and you're not obligated to buy anything!